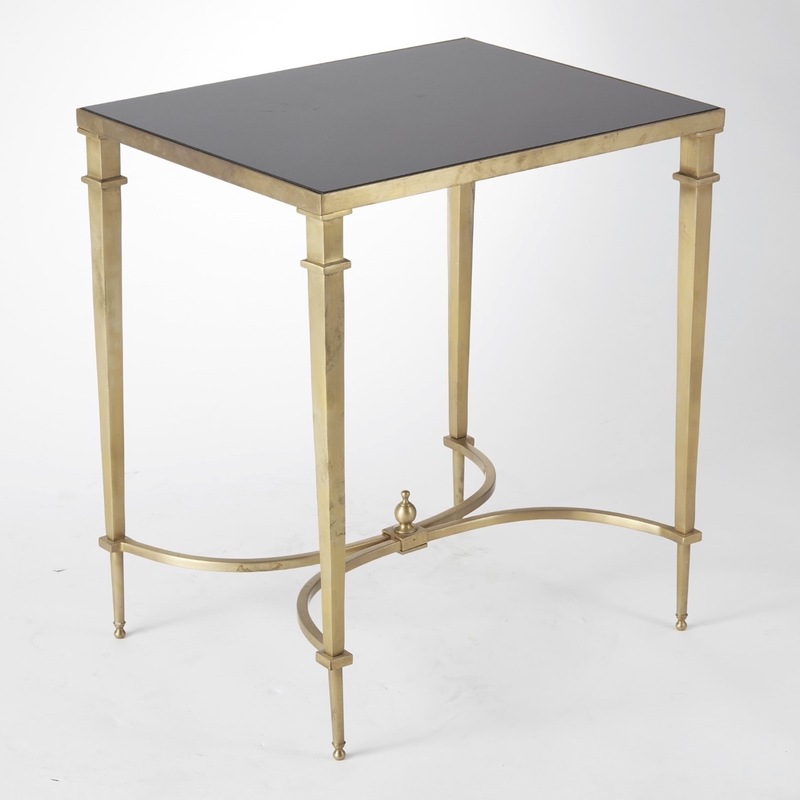 A side table suitable for French royalty (or your home). 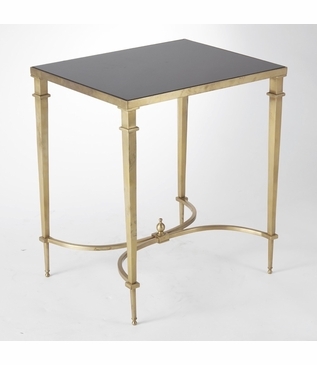 It features beautiful tapered legs with curved supports under its polished granite top. Elegance at its best. Size: H: 22'' • L: 19.5" • W: 15.5"